Fidelity Investments was looking for new ways to encourage families to rethink their personal finances. The goal was to make the often-nebulous act of saving for the future seem more concrete and attainable. To engage consumers inundated with standard financial advertising, Fidelity needed a disruptive piece of web content that was both entertaining and inspiring. The piece featured the true story of a senior citizen living life to the fullest, thanks to her foresight and prudence. 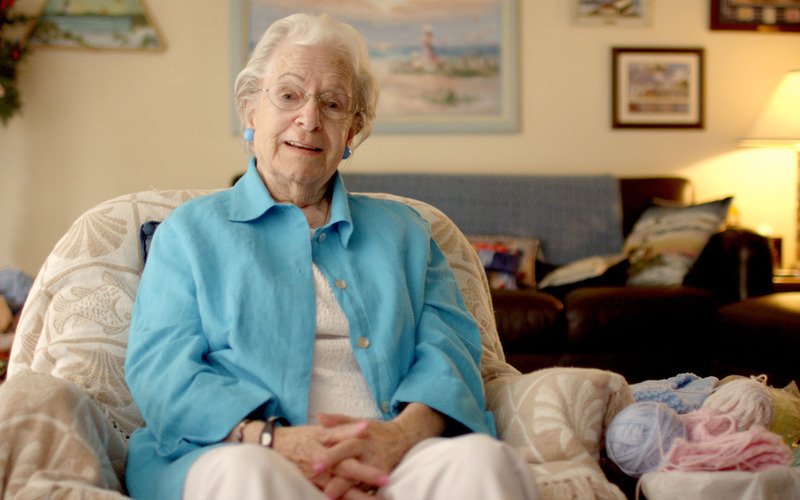 Marian Barnett of St. Augustine, FL had saved money all her life to do the things she dreamed of. 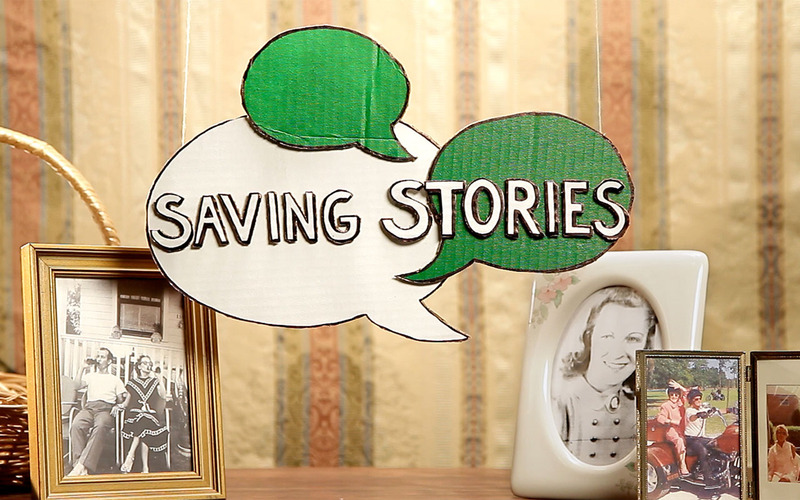 In fact, when she turned 90, she decided to take her savings and go skydiving. Firstborn’s Content Studio collaborated with Partizan Productions to shoot a video depicting Marian’s life. First, Marian related her poignant advice about managing money and living a rewarding life. Then, a group of children acted out the story to provide some visual flair. The resulting combination related the benefits of saving for the future in a universally approachable way.